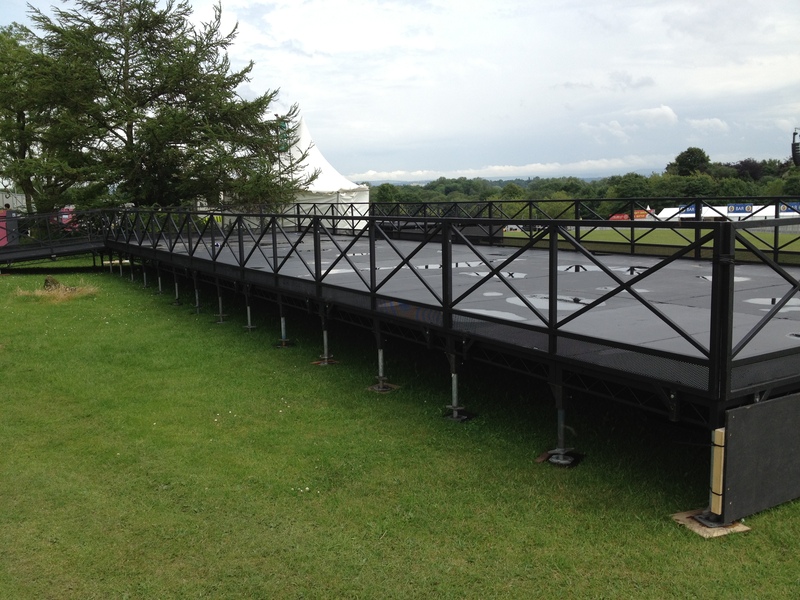 Steeldeck is a modular Staging system, which is versatile, durable and strong. 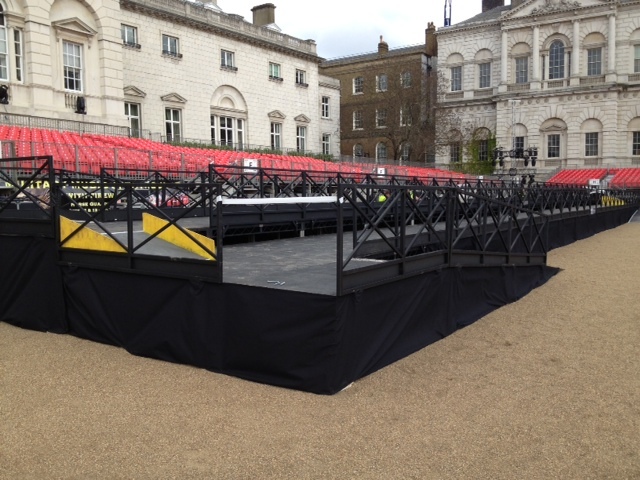 By combining Steeldeck units we can custom build a stage to exact specifications. 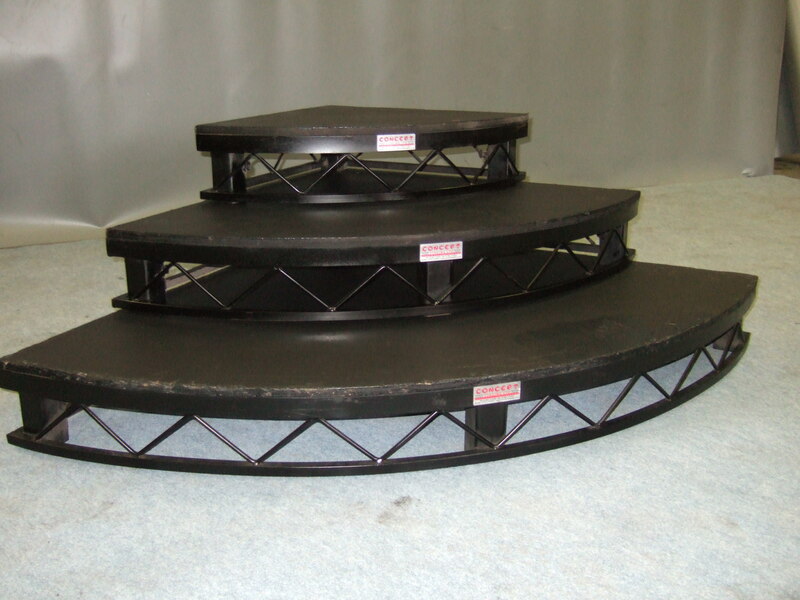 Steeldeck can create flat stages, drum risers, ramps, camera towers/platforms, TV platform, Jimmy Jib Platforms, stage platforms, camera platforms just by changing the legs. Our range of camera towers and platforms are true example of durability and elegance. We at Concept Staging take great pride in the way we present our equipment. All our equipment is inspected when despatched and returned.